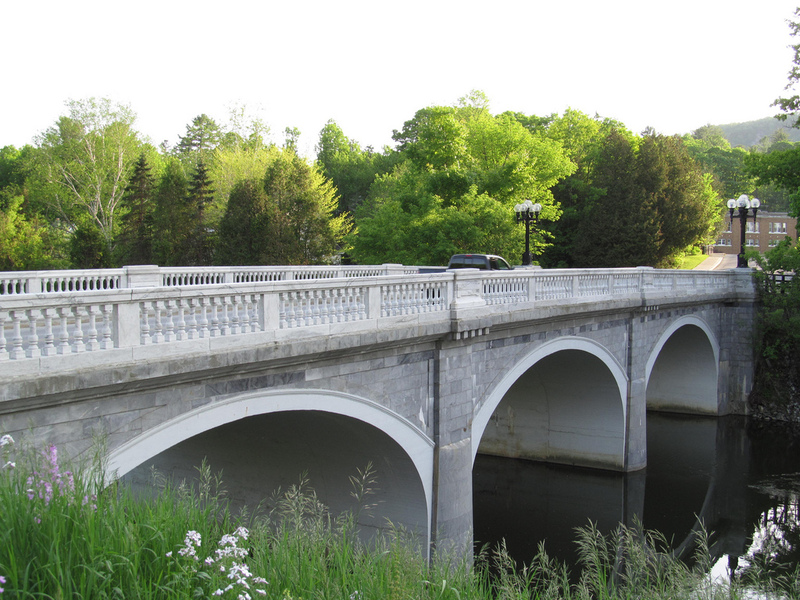 Marble bridge; Proctor, Vermont. Photo by Doug Kerr/Flickr (Use Permitted with Attribution/Share Alike). Marble is found generally in southwestern Vermont (Danby's marble quarry is the largest underground quarry in the world). Vermont marble ranges in color from pure white to black and was used in the National Art Gallery, Radio City Music Hall, the Jefferson Memorial, and Vermont's State Capitol. 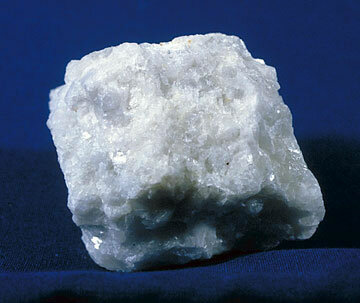 Photo courtesy of Mineral Information Institute: Marble.